"The food service industry really hasn't evolved in decades," says Terry Faulconbridge, Chief Operating Officer. "We wanted to put a concept together to make going for pizza fun again. So we decided to reclaim the whole idea of 'fast food'-making custom-baked pizzas and paninis using quality ingredients in record time. Everything you order will be freshlymade in just 2 minutes and 15 seconds." Focused on fresh ingredients, fun ideas and a corporate culture based on customer service excellence, Pannizza delivers a fast-casual experience like no other-with sales split almost evenly between baked paninis and pizzas. What Pannizza is best known for, of course, is their dough-a century-old family recipe for tender stone-baked dough that delivers a crust that's crispy on the outside and fluffy on the inside. The result is a revolution in pizza and panini production and a dedication to well-crafted food using locally sourced toppings and novel preparation times that suit the needs of today's customers and busy families. To further personalize the Pannizza experience, customers can choose from a set menu, or custom-design their own pizza or baked panini using ingredients prepared right on site. There are also creative menu items like salads in edible pizza bowls, mouthwatering dessert pizzas and a large selection of vegetarian, vegan and gluten-free options for a clientele with specific dietary needs. "Pannizza lovers consistently tell us that we have it all-great ingredients, the perfect dough, tons of options and of course a turnaround time that's basically unheard of," says Terry. "Our expert panini and pizza PROS's are trained in the art of making custom-baked orders. Our fans can't get enough." This expansion into Ontario is the first of many franchise milestones set forth by the company. 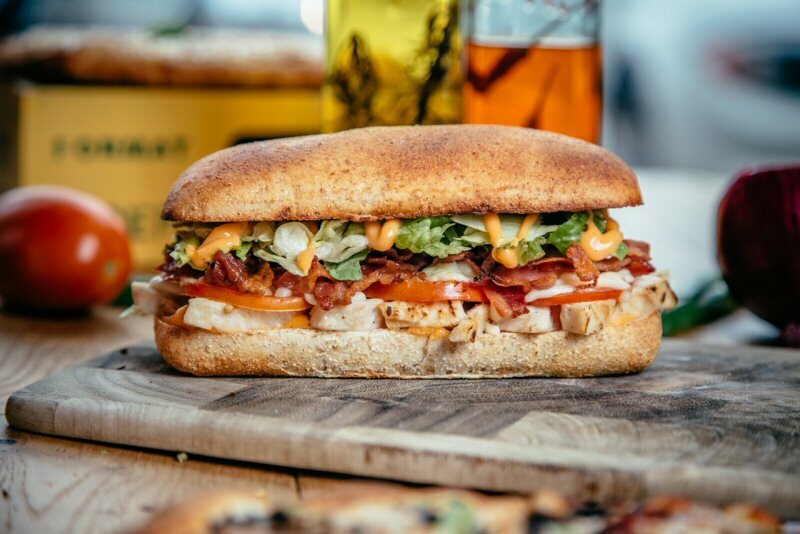 By branching into the food-savvy Toronto market, Pannizza will offer a brand-new panini and pizza experience to a sophisticated clientele and fill a niche when it comes to providing fresh baked fare that's ready in no time. 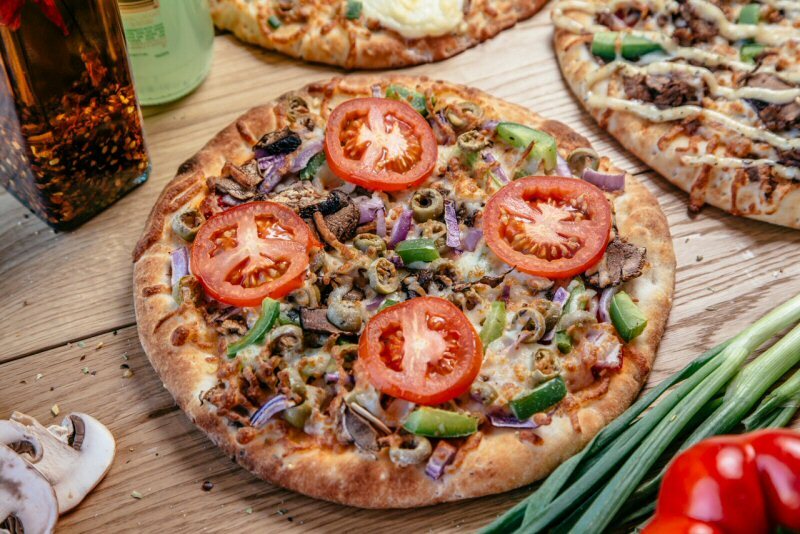 "With an innovative concept, a welcoming atmosphere and an average price point of $9," says Chief Executive Officer Derek Massad, "We fully expect Pannizza to be as big a hit in Ontario as it is in Quebec. 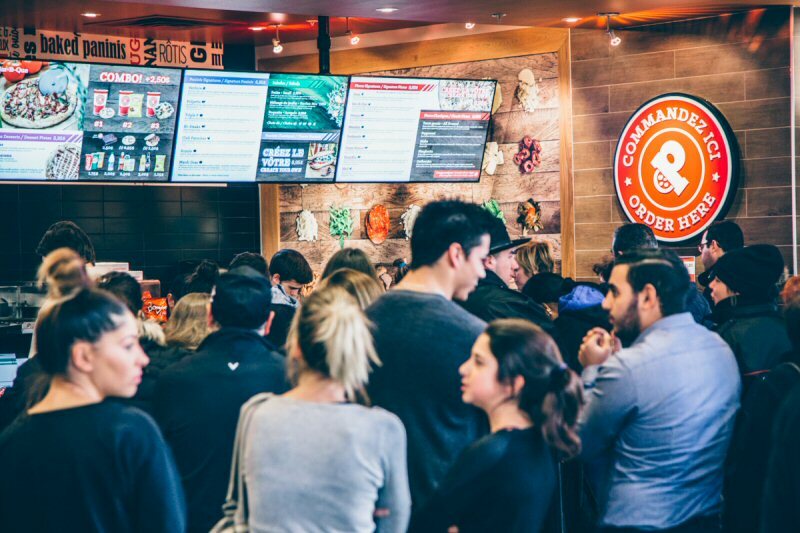 In fact, by December 2015 there will be 19 locations operating across Canada-and we have development deals in the works that will see up to 240 restaurants open in the next few years." Each Pannizza restaurant averages 1,500 sq.ft. and seats about 40-making it the perfect size for a modern fast-casual franchise. The décor emphasizes Pannizza's novel concept, using big, bold words from the menu in eye-catching typography to reflect the black and red of the company's logo to powerfully tie the concept together. 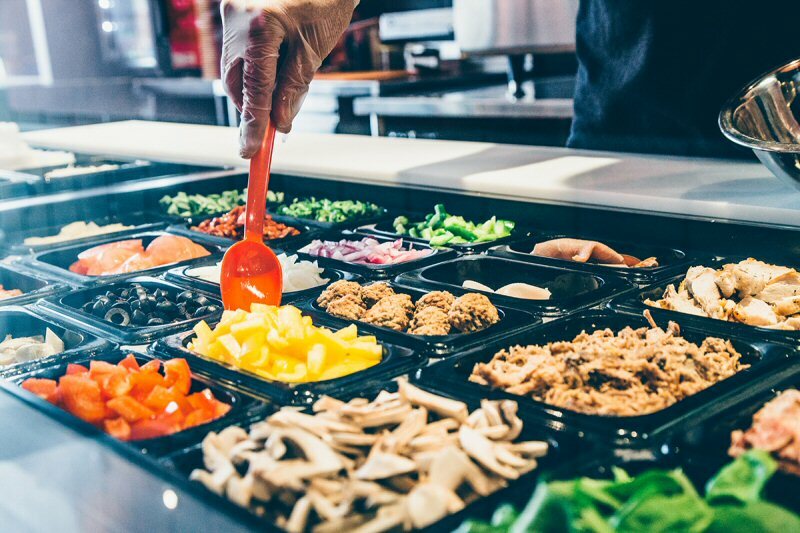 "The key to our success," adds Derek, "Is keeping Pannizza inventive with an evolving menu that features healthy new choices, halal options, fun limited-time offerings and, most importantly, continued support and training for our franchise partners. These are the kinds of initiatives that really set Pannizza apart." Pannizza Restaurants Inc. is wholly owned subsidiary of Venture Restaurant Group Inc., led by Derek Massad and Terry Faulconbridge. Venture Restaurant Group is the franchisor of other restaurant brands that are quickly expanding throughout Canada. Pannizza and the Pannizza logos are registered trademarks of Venture Restaurant Group Inc. used under license. For more information,visit pannizza.com, Facebook, Twitter and Instagram.